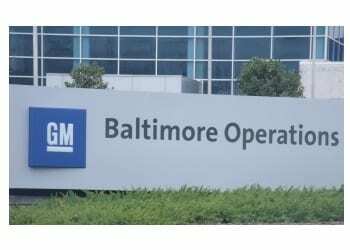 Baltimore County Executive John Olszewski, Jr. reached out to the head of General Motors to emphasize the value of the state-of-the-art White Marsh manufacturing facility, both to GM and to the Baltimore region. GM had previously announced that it would close down the White Marsh facility. GM Chairman and CEO Mary Teresa Barra recently defended the company’s decision to overhaul its production and facilities in an exclusive interview with FOX Business’ Edward Lawrence. 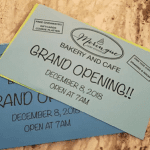 Others have speculated that the decision may have been politically motivated. In a letter sent on Tuesday, Olszewski called on Barra to find a product or alternate use for the plant that will keep all of its 300 high-performing employees working.